We created a list of useful information about æternity. Perfect for newcomers and æstronauts alike! The next Public Hangout with #aeternity’s #developers starts in 1 hour - 11:30 AM CEST! Come ask questions to prepare for tomorrow's Trivia Quiz in Telegram . We are extremely happy to announce the Winners in the second edition of #Aeternity's #Starfleet incubator - Here they are - meet #Abend #HomePort @cryptotask_2017 and #CrypticLegends !!! 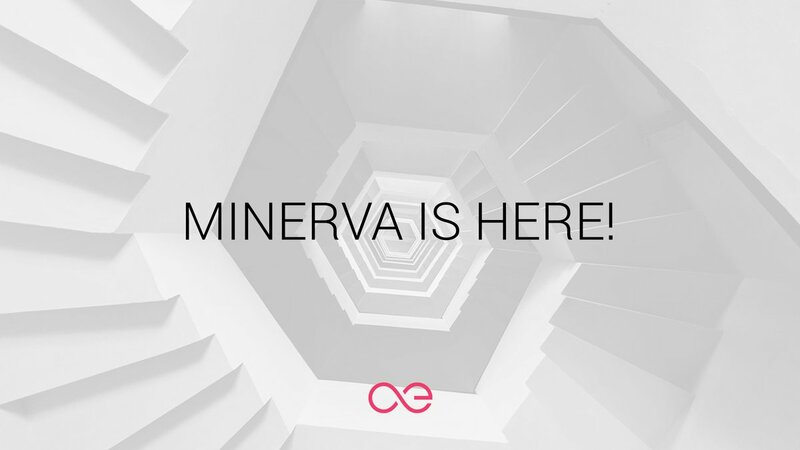 Congratulations and welcome to our big æternity family! Last chance to win a free ticket for TEAMZ Blockchain Summit and meet æternity's Founder in Tokyo! æternity ranked in Top 4 ERC20 Projects By Dev Activity for the month of March!